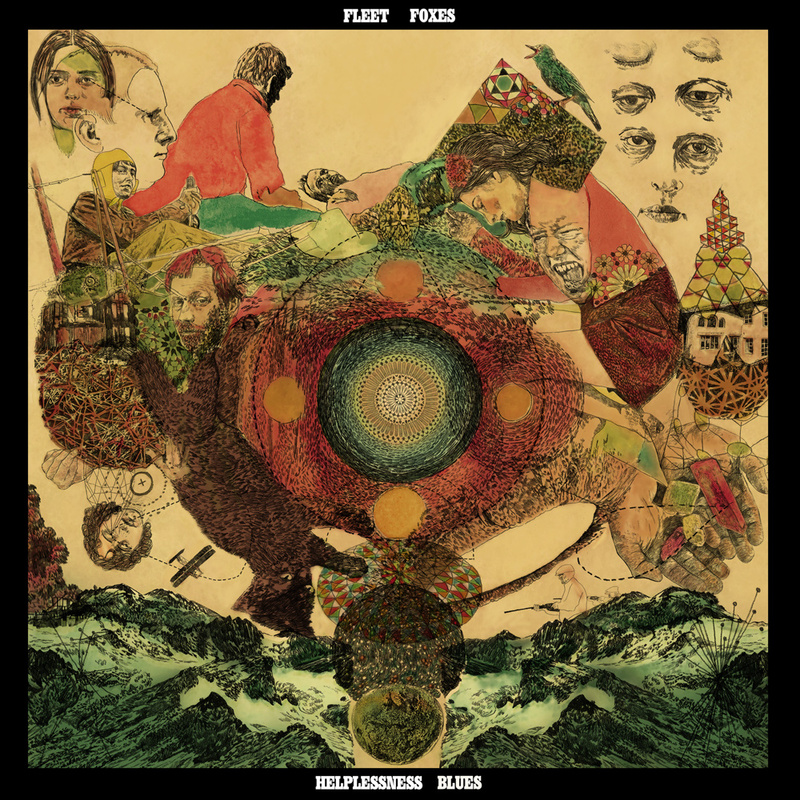 Announced today, Fleet Foxes’ long-awaited second album, Helplessness Blues will be out on May 3rd with, amongst other tour dates, a London show announced for the 31st! Listen to and download the first, titular track below. It’s a lovely piece of contemporary folk and made me realise how long it has been since my ears have been graced by Robin Pecknold’s vocals. If this a good barometer of the upcoming album I’m sure that Fleet Foxes won’t be disappointing fans any time soon.